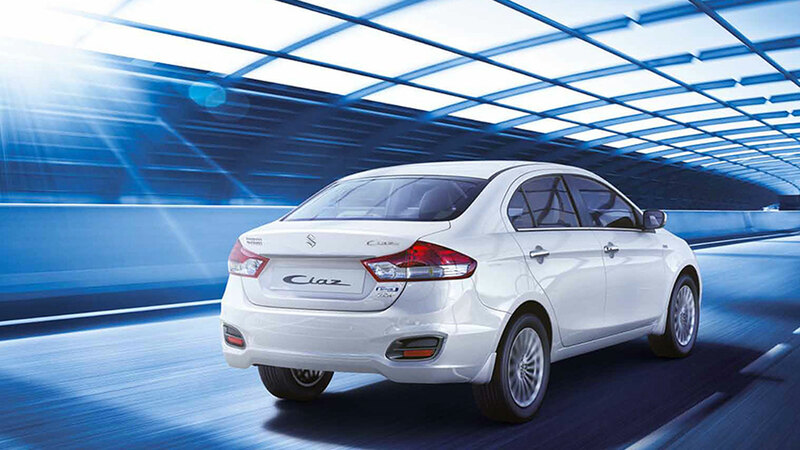 Its elegant design creates a superior aesthetic appeal while its aerodynamic style adds a stunning effect to its looks. 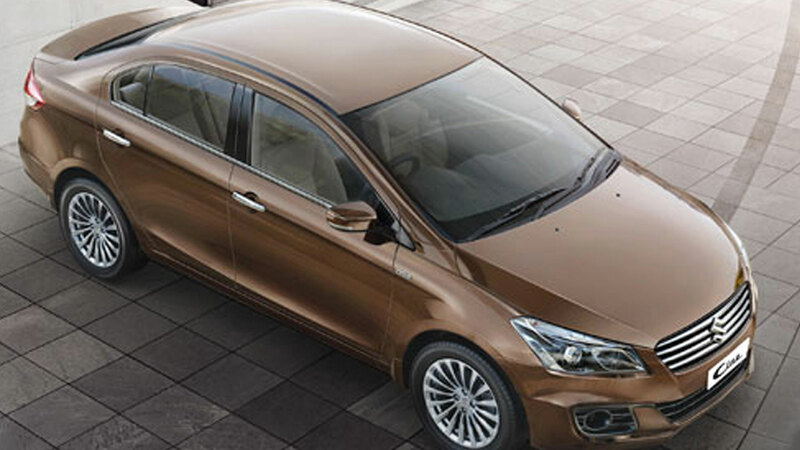 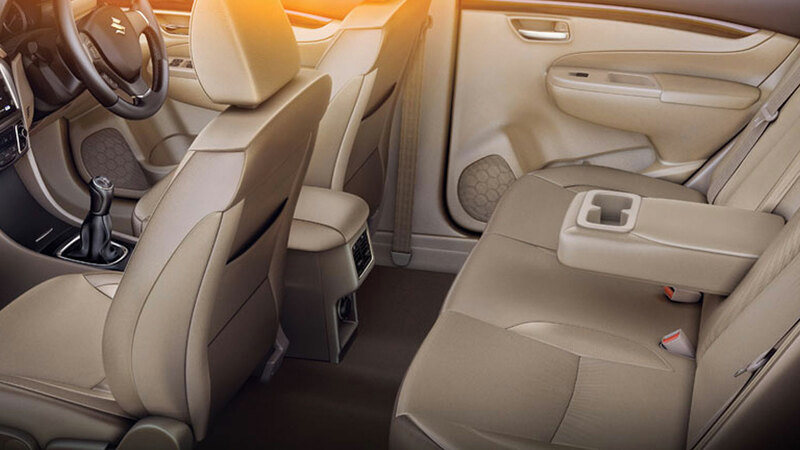 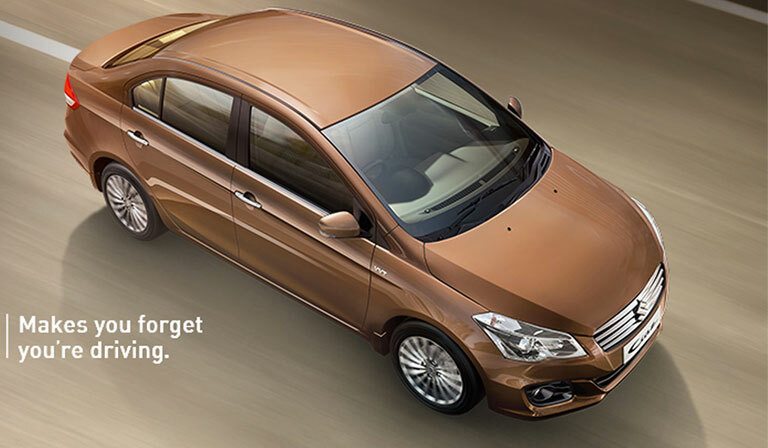 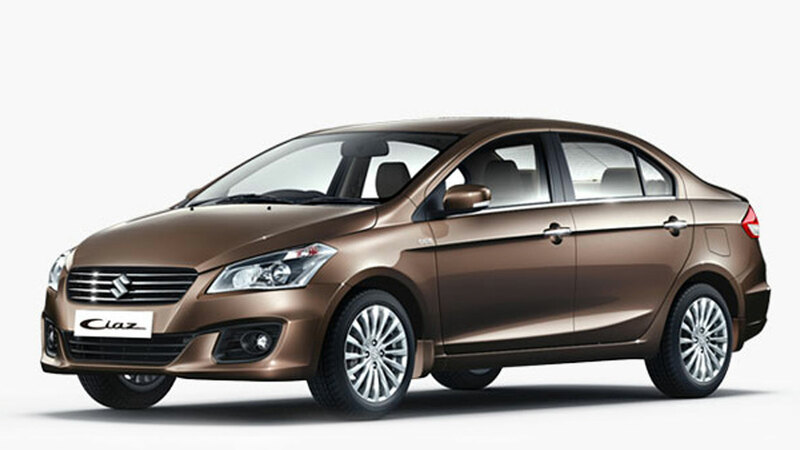 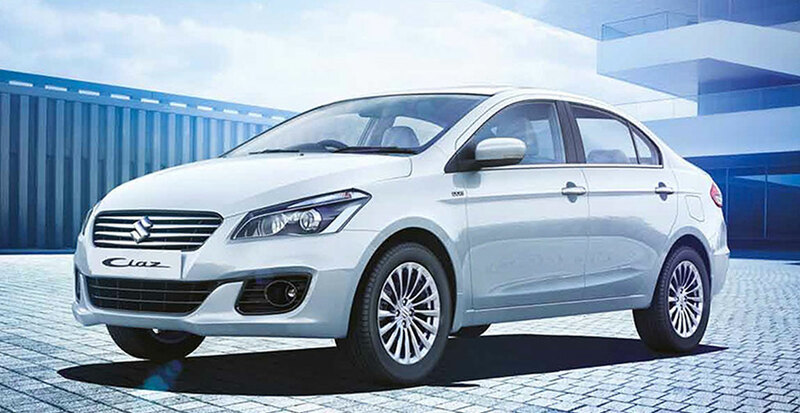 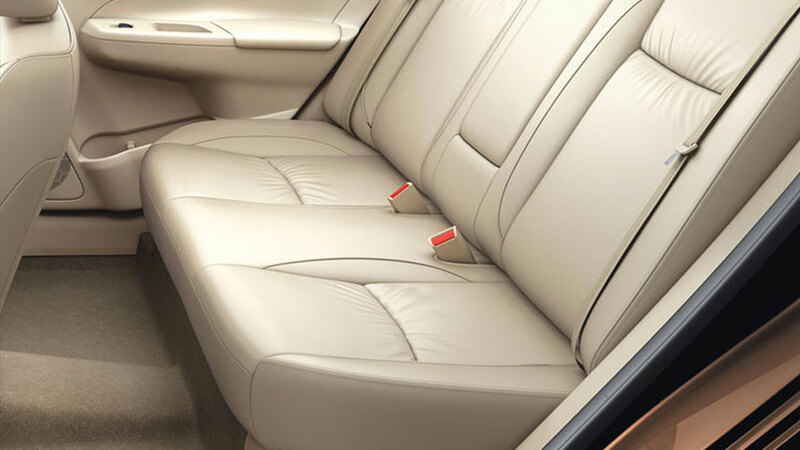 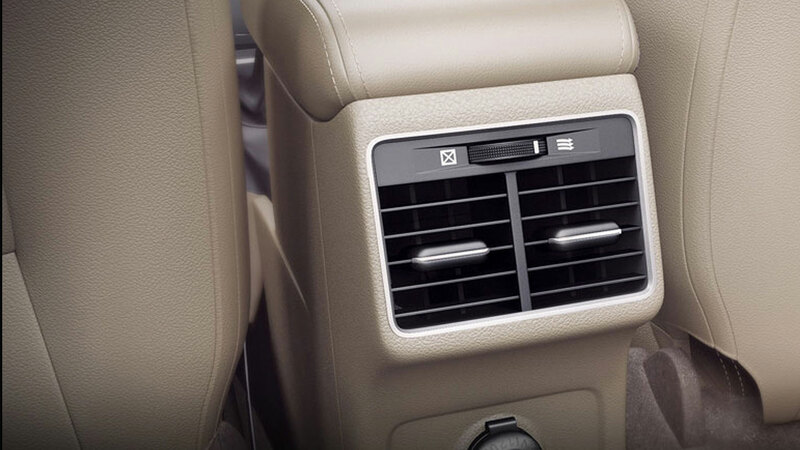 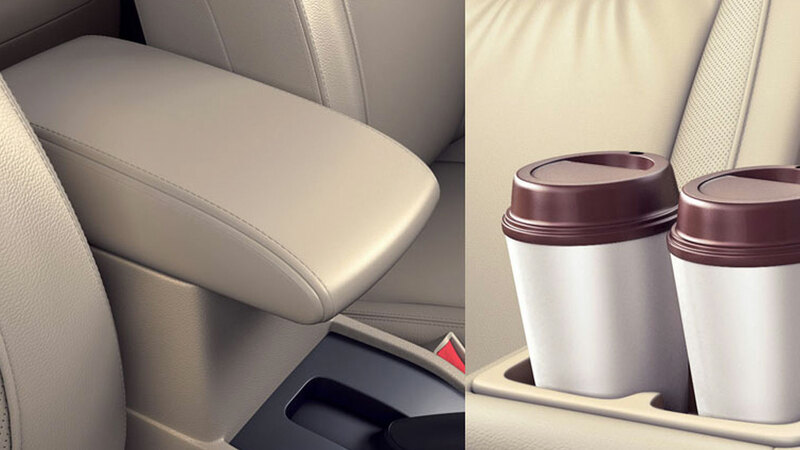 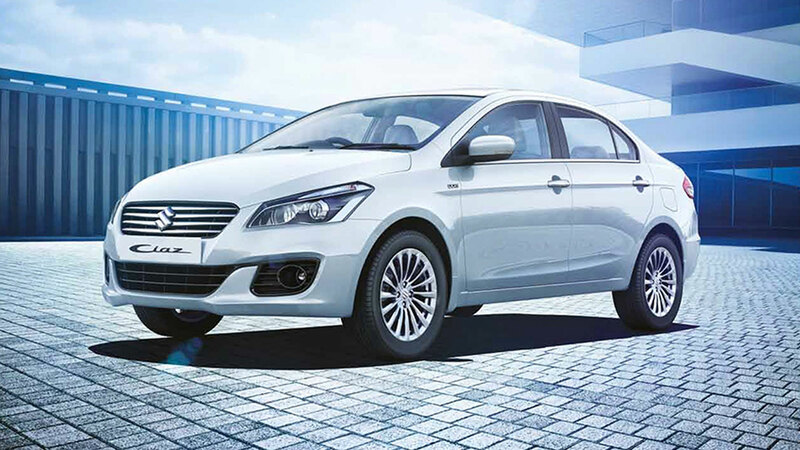 The Maruti Suzuki Ciaz truly sets the standards for the rest to aspire for. 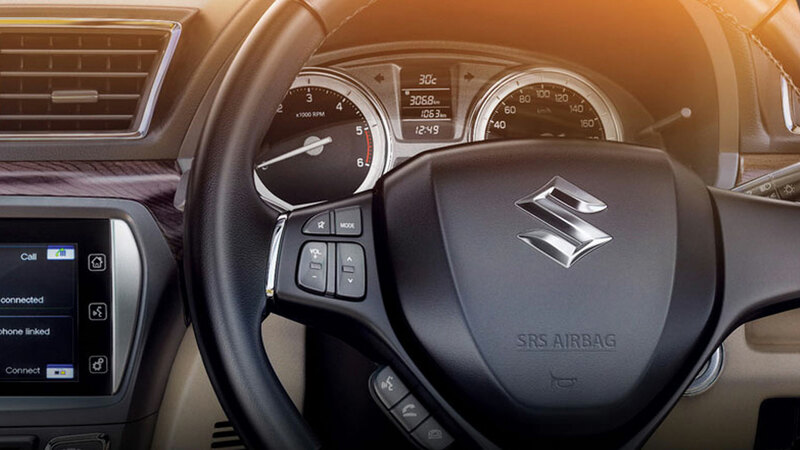 No wonder when you’re behind the wheel, the only thing ahead is an open road.